If you are looking to install new outdoor decking or redo your current decking, Envirodeck’s eco-friendly decking products should be your first choice! Outdoor Decking Meets Engineered Innovation. 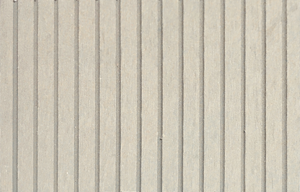 The new innovative Envirodeck Lite Profile outdoor decking board is an economical choice when choosing a wood composite timber alternative for your outdoor project. The board has a single-sided ribbed finish and an arched engineered underside. 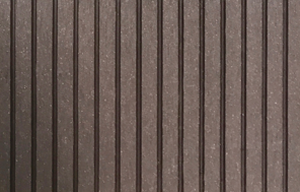 The single sided profile reduces the price of the profile due to increased logistics efficiencies without compromising the performance of the board. 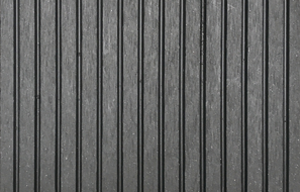 The Lite Decking Profile still provides the same performance, durability and aesthetics for your outdoor decking projects. 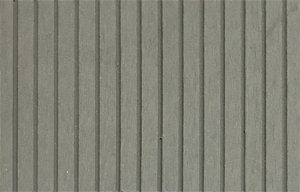 It’s for this reason that the Lite Decking Profile is one of the most popular wood plastic composite profiles being sold in Africa. 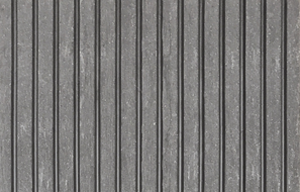 The profile is easy to install and is an attractive, affordable composite outdoor decking product that will suit any outdoor project. Envirodeck’s Lite Decking Profile comes in 6 beautiful colours which allow homeowners, installers and architects to match this profile to any project.